I’ve been intentionally missing in action this week. There’s a saying somewhere that says that when you’re working on anything that you want to succeed, it is really dangerous to listen to what everyone says. Sometimes you just have to tune everything and everyone out for your sanity. In addition to solidifying some business endeavors, I’ve been putting the final touches on the ARC Copy of Renaissance for my advanced readers next month and have decided to lay low in the process. I’m so excited to introduce Nora to my team! (Email Me to join my Advanced Review Team for Book One in The Nora White Story). I am officially knee deep into revising Book Two. I’m not even going to look at Book One for at least a month! After spending so much time on a project you get to the point where you are relieved to let it go out into the world. Sure, you’re nervous about what others would think of your creation (I am trembling). At the same time, there’s a weight lifted at having made it to this point. A sigh of relief to have been done with it. What happens now is what will. I’ve also been away because I’ve not felt motivated to speak. I have been tempted to re-blog! But I didn’t want to break my silence until today because it’s the day I set for myself so I held back. 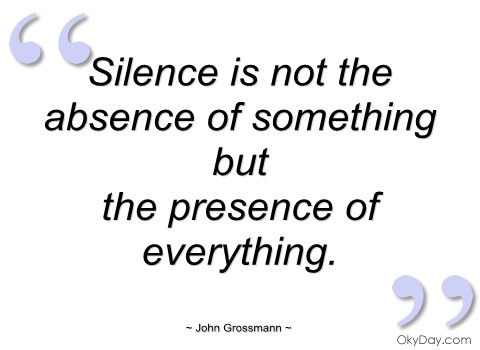 Silence is something I think we all need every now and again. I look forward to it and enjoy being still. I’m not unhappy, I just appreciate silence in a world that never stops talking, as the saying goes. This also helps me to write. There’s something amazing that happens as a result of muteness. How the creative juices flow and the mind ignites with clarity. I’ve had blog post ideas but I have not felt like saying anything. Sometimes you just gotta take a step back and reevaluate. Like looking at a chess board, it will require you to step outside yourself to see the whole board. You’re able then to see your moves in a genuine and unbiased way. What could I do better? Where have I went wrong? How can I improve? What revelations can I turn into tangible action? I turn inward and listen for instruction on the next move. Dare I capture a photo of last nights meal? I suppose I could upload it to IG. At least then you’ll know I’ve eaten, right? Or maybe I’ll weigh my self-esteem against the number of followers, out of which only a handful are actually interested. What if my anniversary was yesterday? Does it cheapen the experience that I didn’t post about it? We live in a world so dominated by technology and by sight that we rarely take the time to notice the small, silent, and seemingly insignificant. Usually, when we think of supporters we hearken to those who are outspoken enough to make themselves known. Visible. These are the commenters, likers, subscribers, and followers. After all, without this kind of support, how do we know if we’re doing something worthwhile? Is our content life changing or are we wasting dashboard space? 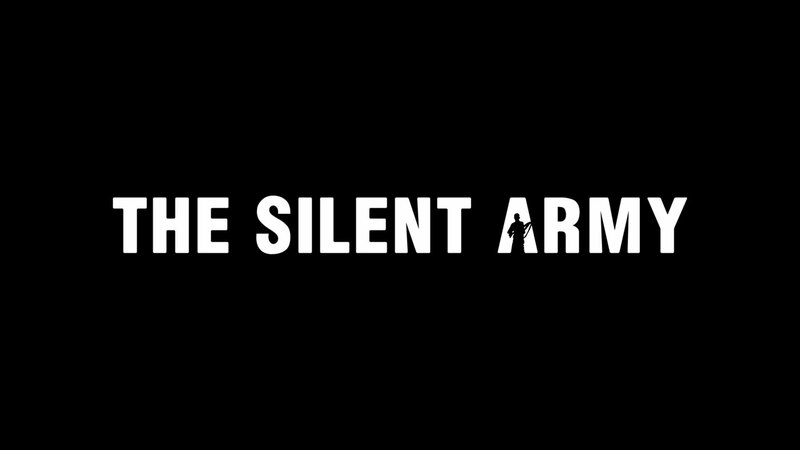 Well, this thought led me to the intriguing world of the silent supporter. You know, that person who supports everything you do on the low. You may find them listed among your every social media outlet. Silent Supporters. The people who support your every endeavor but never have anything vocal to say. Instead they hang on to your every word in the background, taking it all in, applying, researching, and agreeing in the dark. I think silent supporters are great and may actually be the backbone to success because they are the people who do. Act. Apply. Listen. Now success is more so determined by the personal standards of the individual, but from the basic perspective of the kind of primary support we all need to keep going, silent supporters play a significant role. They are the people you inspire every day but you will never know it. Well, if your paying attention you just might. You see, the silent supporter doesn’t say anything, his presence alone is necessary. He’ll follow you any and everywhere as long as you have something to say. The point is: don’t lose hope and don’t give up. There are people who actually follow your advice, except you won’t know it because they choose to instead put it into practice. (They laugh at your not-so-funny jokes too). And when it comes down to investing, these are the people who put their money where their mouth is, hanging on to your every word and taking into account the wisdom of your perspective. Makes you consider the weight of influence we each have on every single eye that scans across these blogs. It’s really something if you think about it. As individuals we make such great impacts on so many people worldwide and we would never really know to what depths. So then, what are we giving them? Is it something worth having or a waste of someone’s time? Are we givers of life or takers? How will your blog influence someone today? You choose. Success is not always what you can see. Silent Supporters are out there. They are listening, they are watching, and they are learning. Never lose sight of that. Silence is no easy task. But when done in its time, silence speaks to self-control. It speaks to discipline. It speaks to discernment. Silence speaks to the presence of humility and wisdom when used appropriately. It is just as damaging to be silent in the time to speak as it is to speak in a time of silence. Words are so fragile, and so vulnerable that they can easily become corrupt. They can abuse or be abused; be misunderstood or cause misunderstanding; they can hurt, tear down, and the list goes on. Words can also heal and build-up but they are like newborns, delicate and completely dependent on its owner. We, the owners of our words, have a responsibility to make sure they are properly cared for. That said, when used in its time silence is not, for instance, the absence of innocence. It is the presence of understanding. Click the photo below (or any of the highlighted links) to see how you can join Writer’s Quote Wednesday!